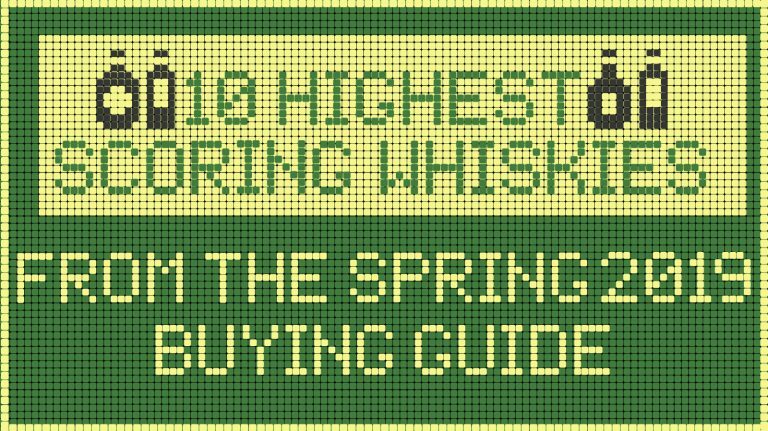 A new year means a whole new crop of whiskies entering our buying guide—both recent releases and tried-and-true expressions. Topping our Spring 2018 list is Johnnie Walker Blue Label, a grail for many, and a dram of exceptional reputation. 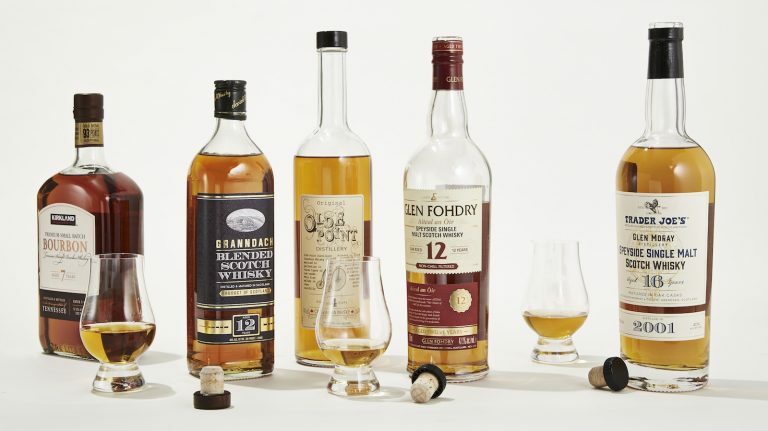 Also included is a standout from the Balvenie DCS Compendium Chapter 3, a collection of five handpicked whiskies representing each of the decades that Malt Master David Stewart has spent with the company. The full collection is available to sample as a flight or individually at the Four Seasons’ Ty Bar in New York. Meanwhile, it’s all about the oak for Yamazaki’s 2017 Mizunara Cask 18 year old and the latest in Midleton’s Dair Ghaelach virgin Irish oak series. Another 18 year old, this one a straight rye whiskey from Redemption, shows off the effect of long aging on American whiskey. 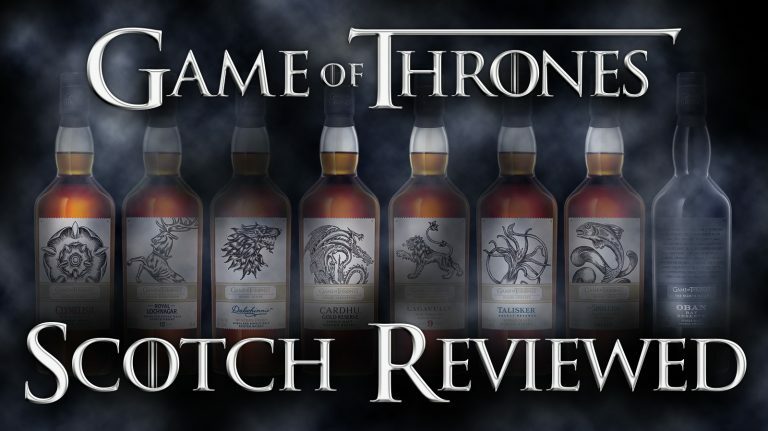 Elsewhere, there are echoes of the Top 20 Whiskies of 2017, as Compass Box Phenomenology scores 94 points, and Elijah Craig Barrel Proof Batch C917, the follow-up batch to our Whisky of the Year, earns a 93. 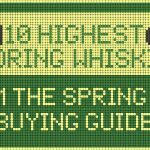 With high scores for Bruichladdich, Michter’s, and Dewar’s, there is plenty of good whisky to drink, no matter the time of year. 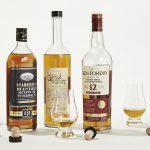 We blind-tasted over 40 private-label scotch, bourbon, rye, Canadian, and Irish whiskeys from Costco, Walmart, Trader Joe’s, and Total Wine to find the highest-quality bottles. 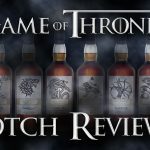 See which Game of Thrones single malts reign supreme over the Seven Kingdoms. 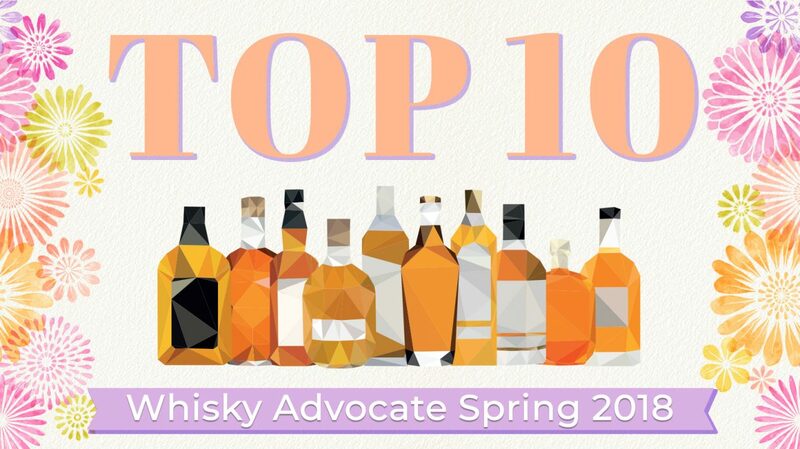 Scotch, bourbon, rye, and Irish whiskey all achieved top ratings from Whisky Advocate’s reviewers.